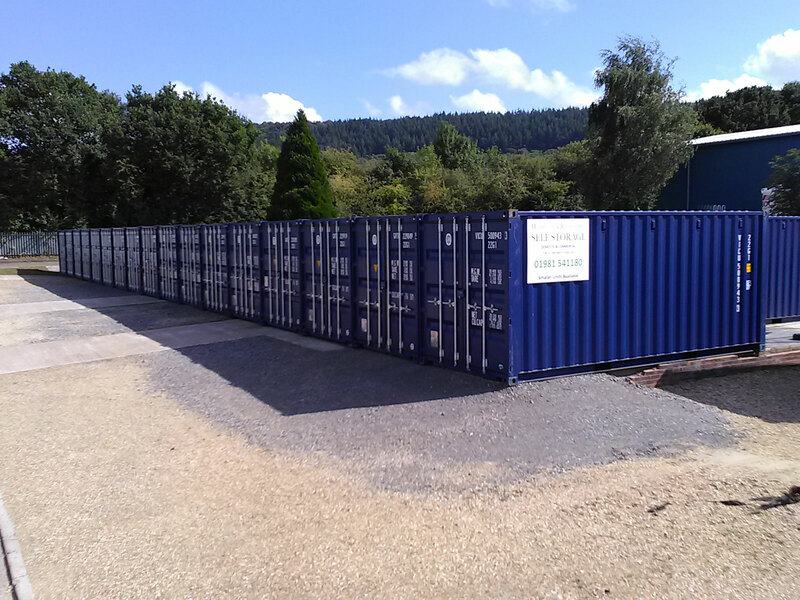 These highly popular storage units are available in 8ft, 10ft, 20ft and 40ft lengths and are a very cost effective way of storing household or business items such as furniture, garage equipment, business materials, equipment, tools or surplus stock. All of our steel storage units have double opening water tight steel doors with rubber seals and side elevation mounted air vents. Having direct vehicle access means there is no need for trolleys or pallet trucks to load or unload your belongings and, with no minimum or maximum storage term or notice period required to vacate, you are always in control of your storage costs at Self Store & More. We also supply an insurance rated padlock with every unit and every site has CCTV monitoring. As with all of our services, access to your steel storage unit is available 7 days a week so, whether you’re looking for domestic or business storage because you’re moving home, decluttering, renovating, starting a family, travelling or working abroad or needing to store stock, equipment or office furniture, we promise to provide to right storage solution at the right price for as long as you need it.